Clayton Declemente has competed in the Empire State Winter Games each of the last six years. 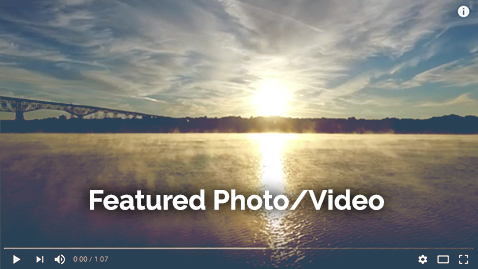 But before he steps foot once again on a speed-skating rink in Lake Placid, the 18-year-old LaGrange resident took to the Walkway Over the Hudson. 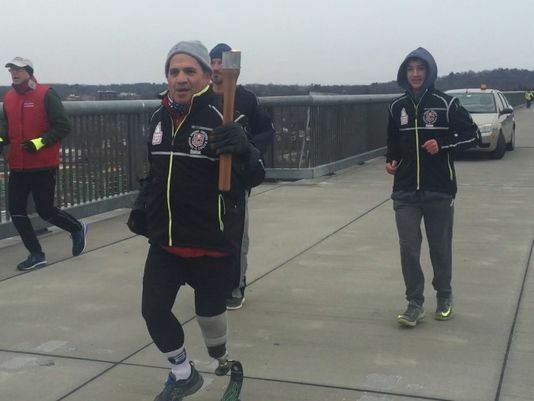 Declemente and city of Poughkeepsie resident Johnny Vacca ran across the Walkway on Tuesday morning as part of the annual games’ inaugural torch relay.